Background extra roles come in many forms. In every facet of the industry people are strategically placed by directors to assist with the overall composition of what they are trying to film. For some it seems hard to believe that every shot is so meticulously composed. The biggest key is to be part of the background. Casting directors are not looking for you to steal the show. In fact it is best that you don’t ‘steal the show’ so to speak. In fact, it is your job to do just the opposite. Not to say that your job is to stand there like a lifeless mannequin frozen in a pose. No, your job is to set the mood of the scene, to help paint the whole picture. Take this casting for example. This particular casting is for background actors in a music video that takes place at a club. So, you can only image that your job, in this circumstance, will most likely be a very lively one. It’s safe to say that actors cast in these background rolls will be doing things like dancing and socializing. 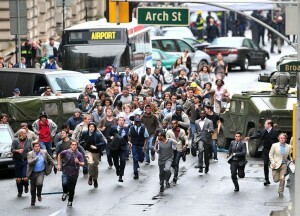 Another instance of extras setting the tone of that is very popular in film right now is the scene where hundreds a fleeing through the streets of some major city. Take the recent Batman v. Superman movie. 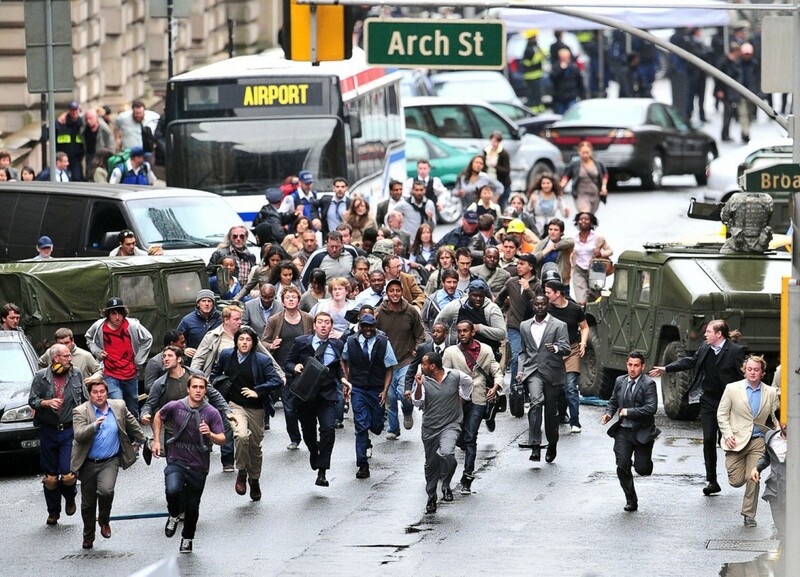 There is a scene in that film that shows Bruce Wayne (Ben Affleck) in the streets of Metropolis while people are fleeing from the destruction of the fight between Superman (Henry Cavill) and General Zod (Michael Shannon). These are just a couple of examples of how extras set the stage, so to speak, for the scene. Are you ready to begin your career in background acting?